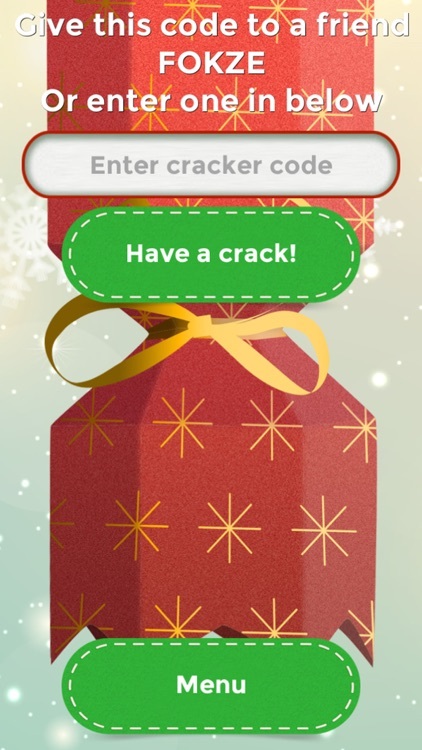 Challenge your family and friends this Christmas with the Cracker for Christmas. 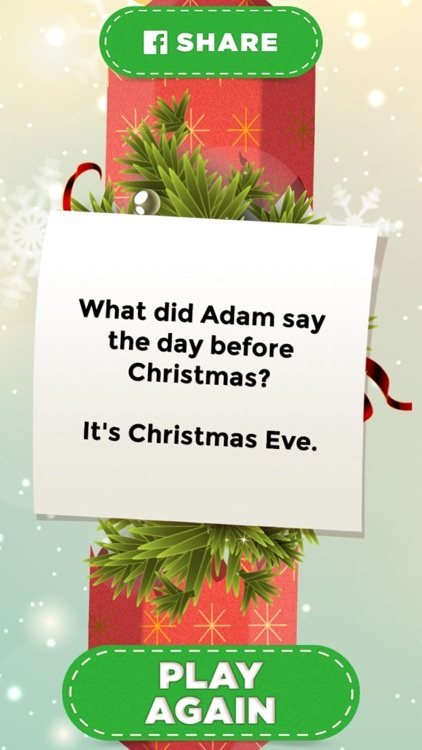 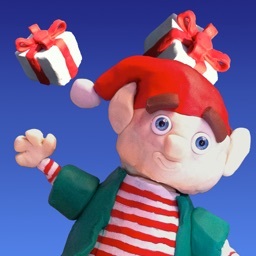 Relive some classic Christmas moments right on your phone with over a hundred jokes to laugh or groan at on the Christmas Cracker app. 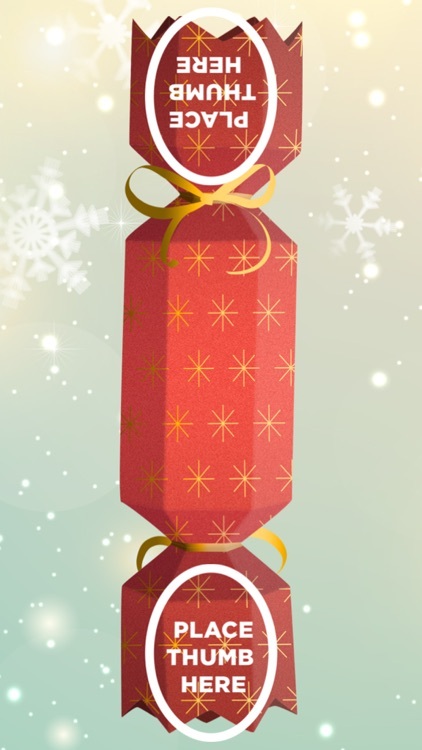 You can share your knee-slappers on Facebook to spread the Christmas cheer to players across the globe. 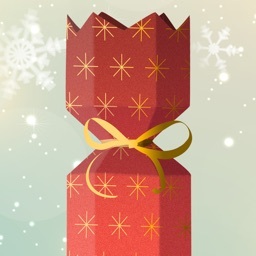 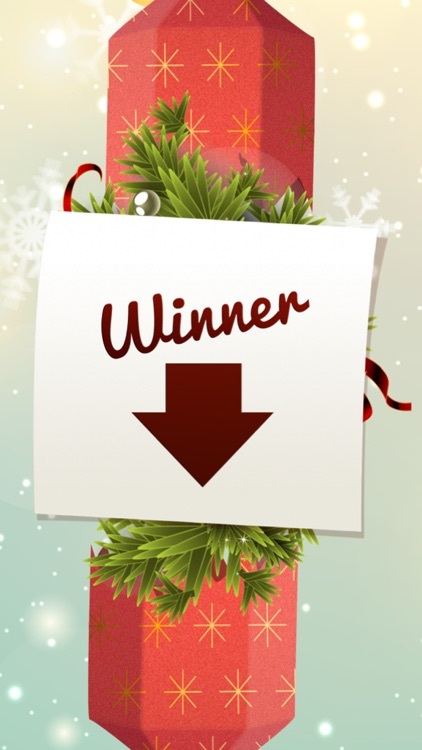 Play Single Device mode and challenge your opponent to crack a Christmas cracker together. 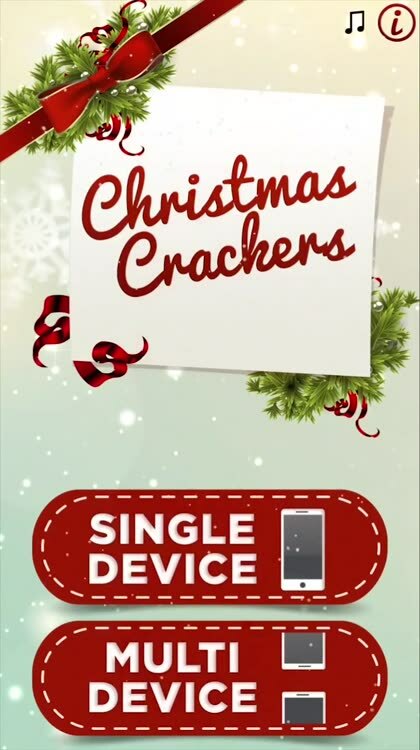 Or, play Multi Device mode to play your friends & family across the room, across the country, across the world!